It’s the high-speed motorsports magazine. 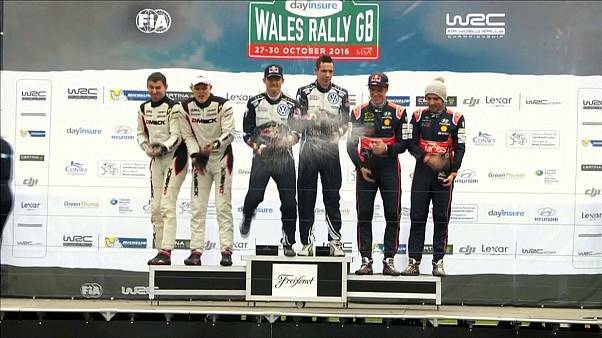 Over 45 seconds we’ll bring you up-to-date with the latest action in Formula One, Moto GP and the World Rally Championship. Speed unites motorsports fans. Hello and welcome to Speed. 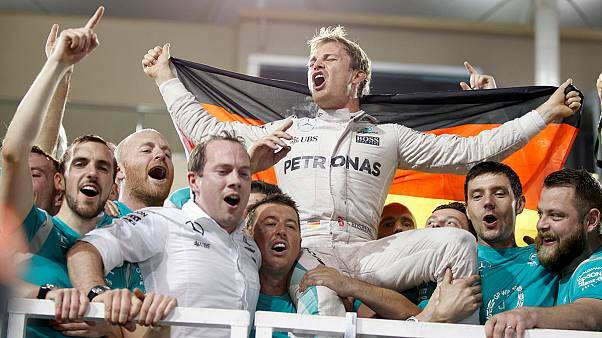 Nico Rosberg celebrated his first win at the Belgian Grand Prix on Sunday at Spa-Francorchamps and continue Mercede’s complete dominance of the 2016 season. 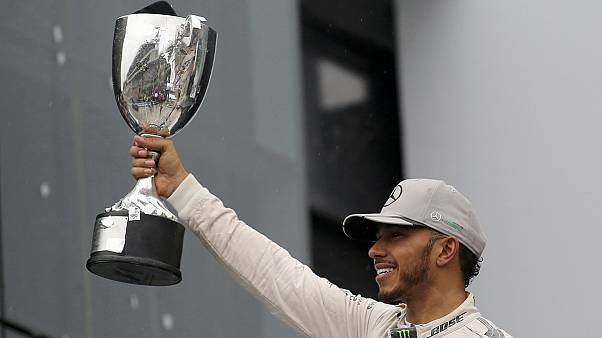 British triple world champion Lewis Hamilton secured his fourth win in a row and sixth this season after a dominant victory at the German Grand Prix on Sunday. 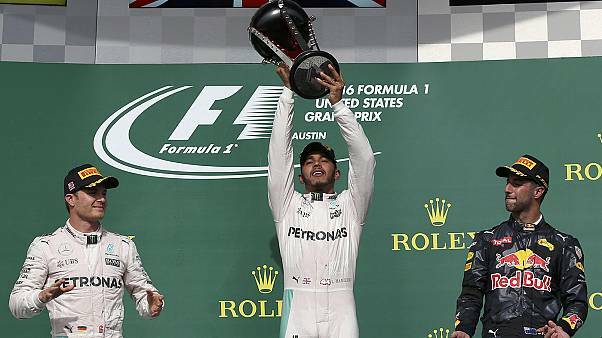 Triple world champion Lewis Hamilton has taken pole position in the race to the 2016 Formula One title after cruising to victory at the Hungarian Grand Prix. Norway’s Andreas Mikkelsen chalked up his first win of the 2016 World Rally championship season after snatching a dramatic late win at Rally Poland. 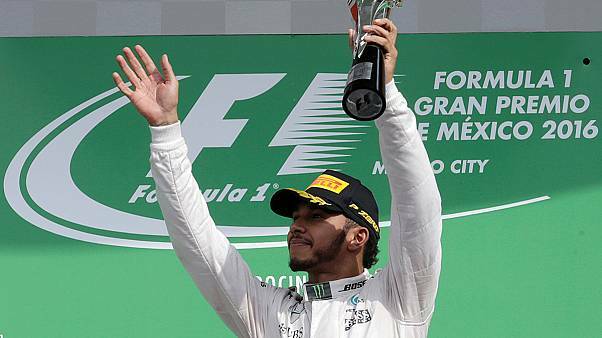 Triple world champion Lewis Hamilton celebrated his third win of the season at the Austrian Grand Prix. 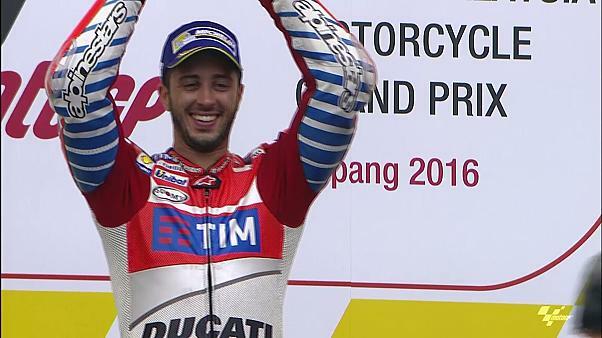 Jack Miller stunned the big guns to win his first ever MotoGp race on Sunday.